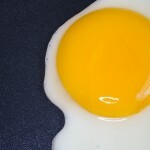 Are high protein foods healthy? Does that mean that when something is labeled ‘high protein’ it’s necessarily good for you? 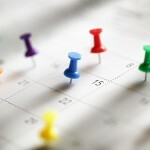 Is intermittent fasting good for weigh loss? 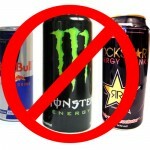 Energy Drinks – Useful Energy Boost or Health Hazard? Think an energy drink is a good way to get an energy boost? Think again! 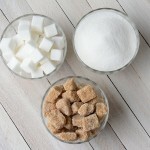 Is sugar as bad as salt for blood pressure? 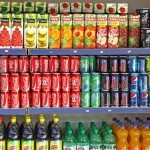 In an analysis of sugary drink consumption in 187 countries, Australia and New Zealand came up at the top. We are are the biggest fruit juice drinkers in the world. 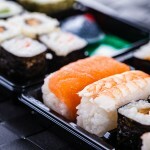 Good News for Sushi Lovers! 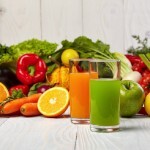 Is Juicing – Good or Bad?